Tyler Fox is an artist, researcher, technologist, and educator. His work focuses on the ways in which nonhuman relations shape our experience of, and relationship to, the surrounding world. 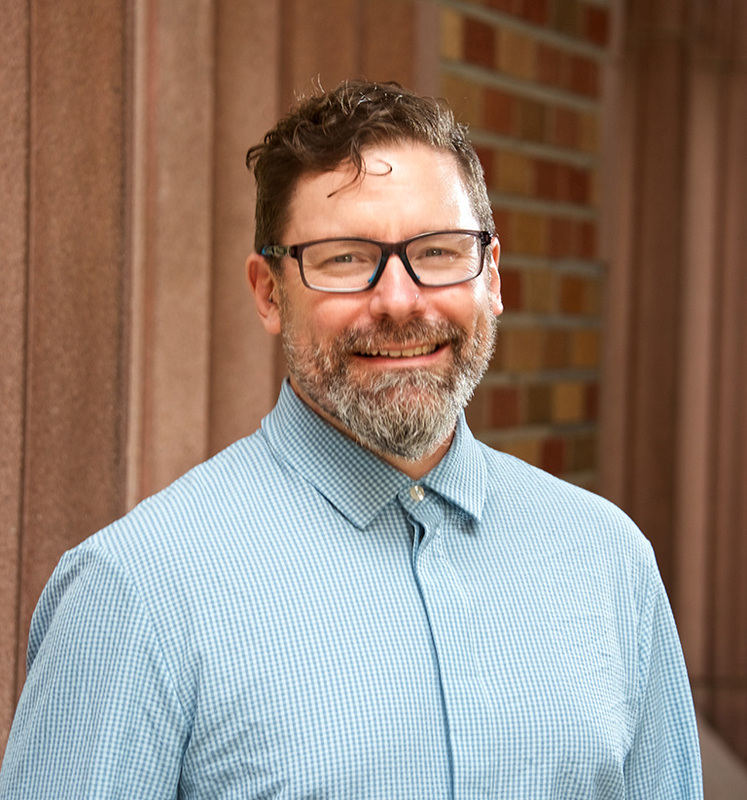 His teaching fosters interdisciplinary research by nourishing student-centered projects that incorporate critical theory into practice-based research. Before joining HCDE, Fox was a lecturer in the school of Interdisciplinary Arts & Sciences and Studio Director of the Interactive Media Design program at the University of Washington Bothell. He is also a member of DPrime Research, an arts and science nonprofit research organization. Fox holds a PhD from the School of Interactive Arts and Technology at Simon Fraser University, British Columbia; an MFA in Intermedia from Elam School of Fine Arts, University of Auckland, New Zealand; and bachelor’s degrees in Art History and Comparative History of Ideas, both from the University of Washington.